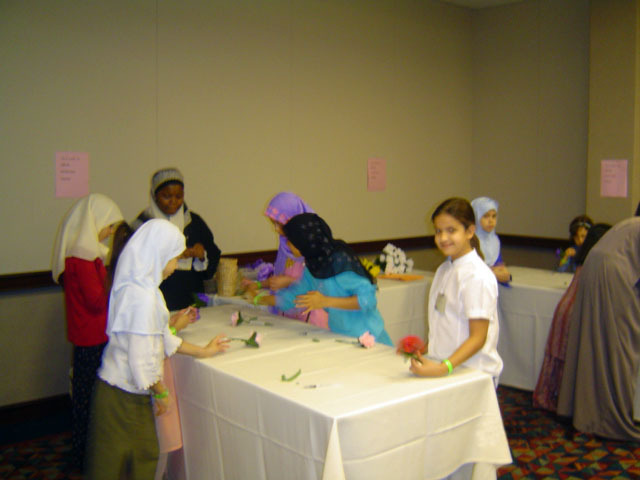 /*]]>*/Children’s programming (6 to 11 years age) and Babysitting program (2 to 5 years age) are provided for the registered children at the Annual ISNA Convention. Registration to these programs is required and can be made along with your convention registration. 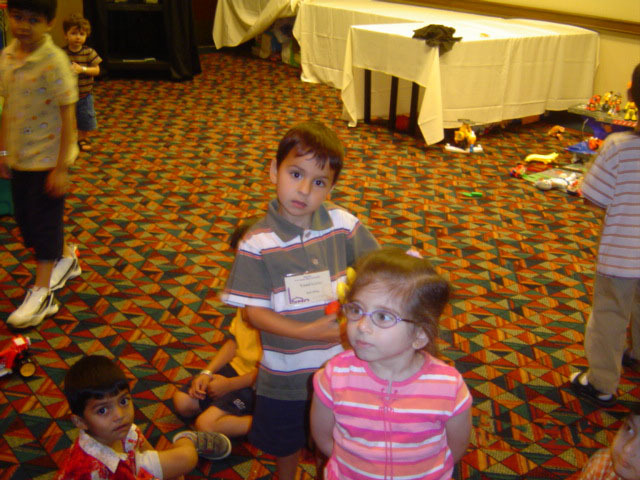 If you need child care for children with special needs, please click here. 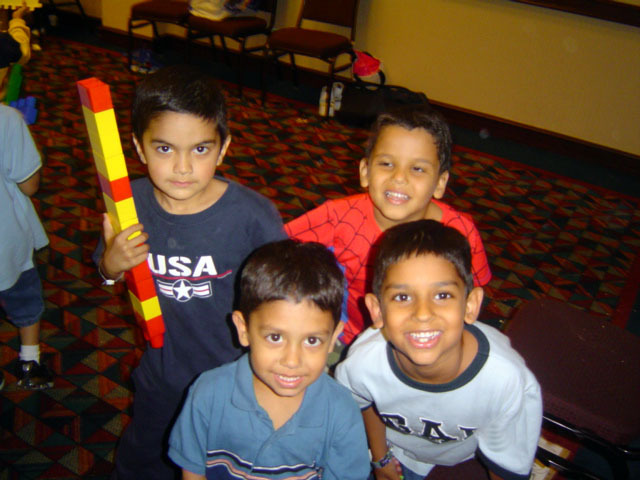 These programs include activities such as Arts & Crafts, Games, Educational movies, Reading, Exercise and other fun and education activities. 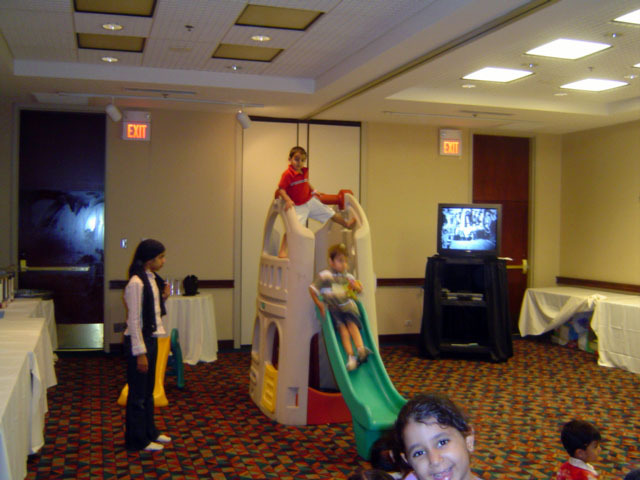 Our emphasis remains on safety, learning, and family style fun activities. 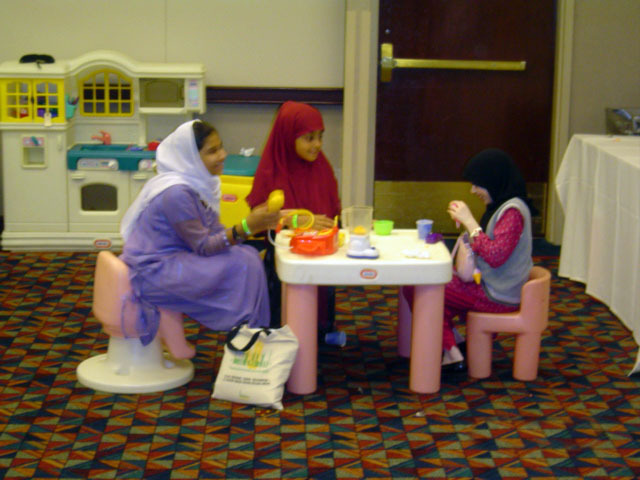 Meals are not included in the childcare program, however light snacks are provided by ISNA. Parents are required to take children during the lunch and dinner breaks. 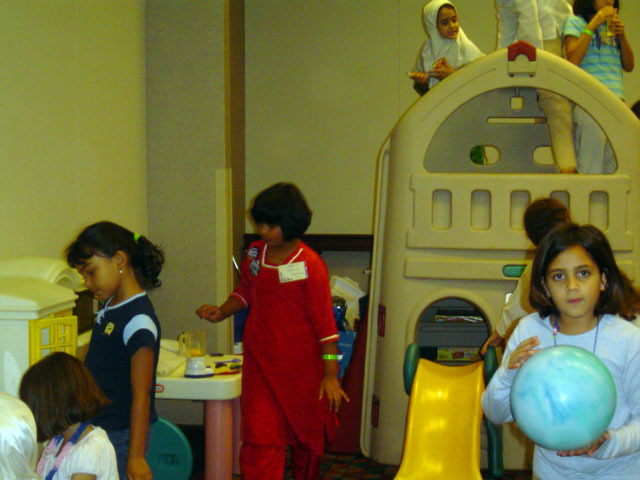 No child will be allowed in Childcare Programs without an ISNA issued name badge with “Children’s Program” or “Babysitting” printed on it. These badges will be issued with your registration packet if you have registered for them. Childcare program registrations will be processed directly by ISNA. You can opt for these programs either as part of your pre-registration for the convention or onsite (based on availability) at the main registration desk in the convention center. Childcare will operate on Friday, Saturday, and Sunday along with the convention program timings.